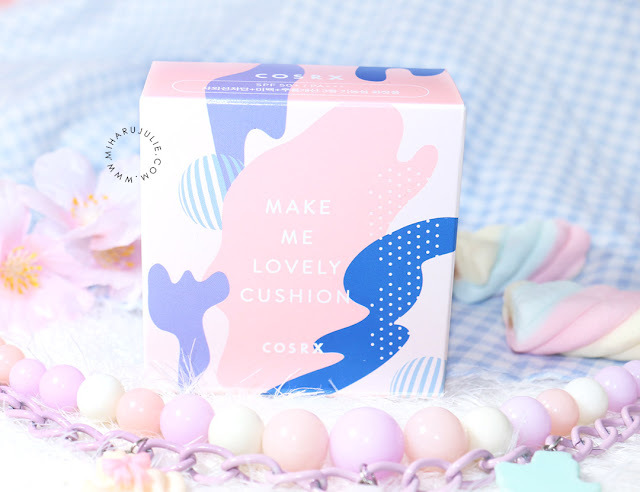 Cosrx Make Me Lovely Cushion is the one of product I got from Stylekorean, I’m so excited to review, because of it's reputation. Cosrx is famous for their skin care product with AHA, BHA elements. Some of the items really good especially AHA Whitehead Power Liquid. Cyclopentasiloxane, Glycerine, Adenosine, Pure Water, Zinc oxid, Butylene Glycol, Sodium chloride, Salicylic acid. 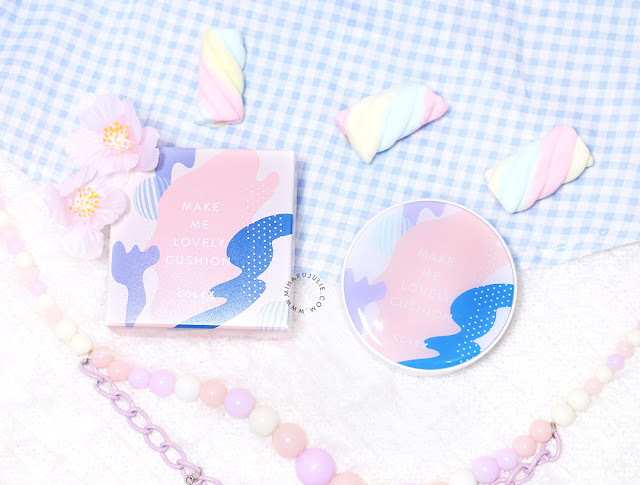 The packaging is cute. 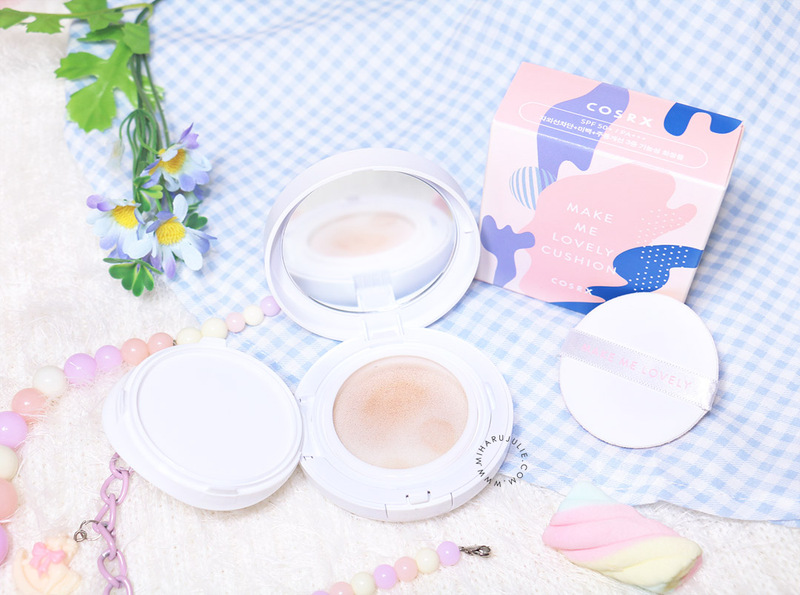 Like all the cushion foundations/bb/cc creams the product comes in a compact shape, like regular powders do. You can flip open the lid and you will find a sponge applicator and a mirror inside. 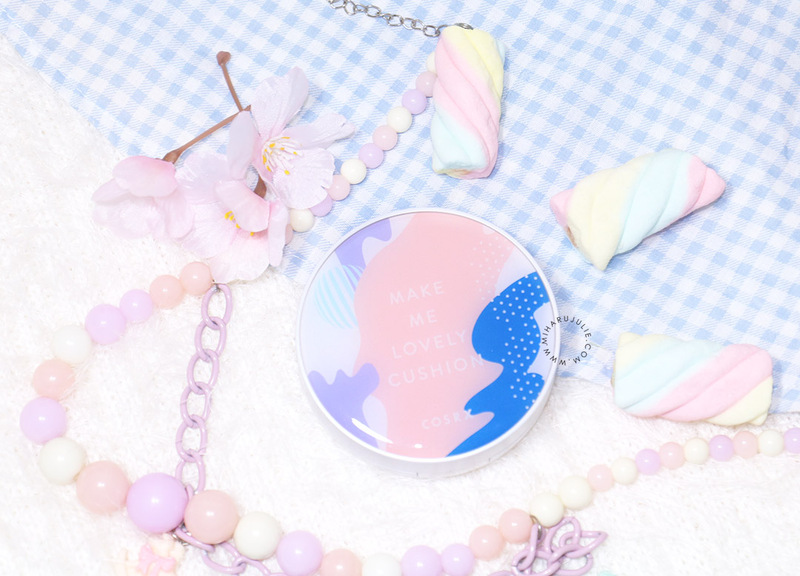 The product is stored in a container inside the compact, which is sealed by a plastic lid. It's smells Lavander (hope my smelling scene work fine xD). It basically not much of fragrance smell. So it's a bonus, because I really doesn't like things that smell artificial fragrance strong. The puff is super soft too. The usual cushion puff has a navy blue underside, but this one's peach. 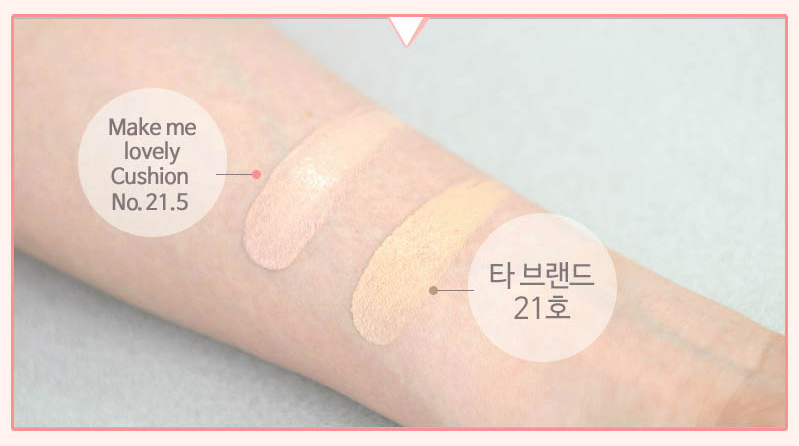 -For swiping application: apply the formula with a swiping motion for an overall unifying corrective effect. 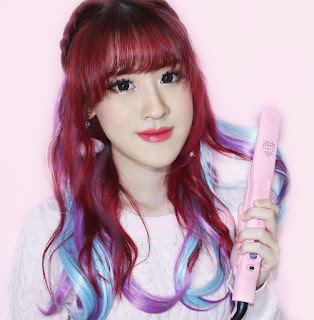 -For tap, tap application: localize the areas with more severe discolorations around the nose, the chin, cheeks, and forehead. Apply with a tapping motion to build up higher coverage. I really suprised about this cushion is that while it was thick when you press it out of the sponge but it turned out to be very lightweight when I started spreading it on my face. It also comes out very light, but once I started blending, it started to match my skin tone more and more. You can build up the coverage, but I think one layer does a good enough job. 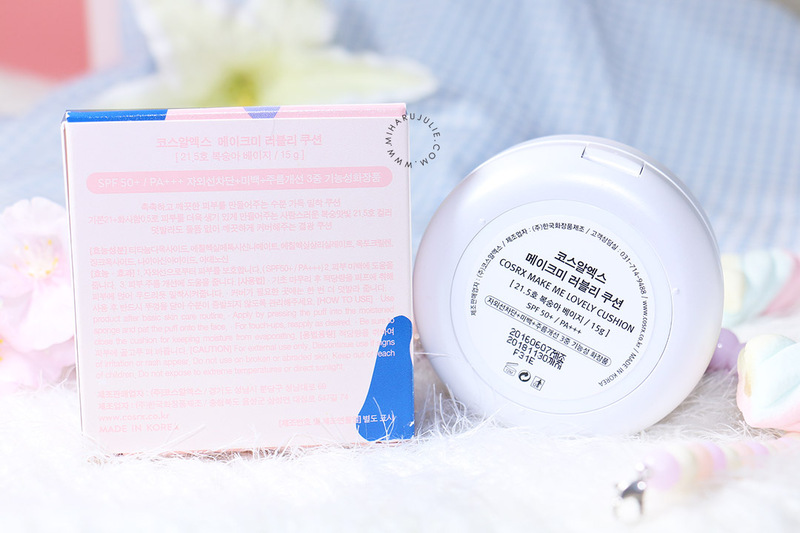 Upon application, it has a cooling effect which is always a plus for me. 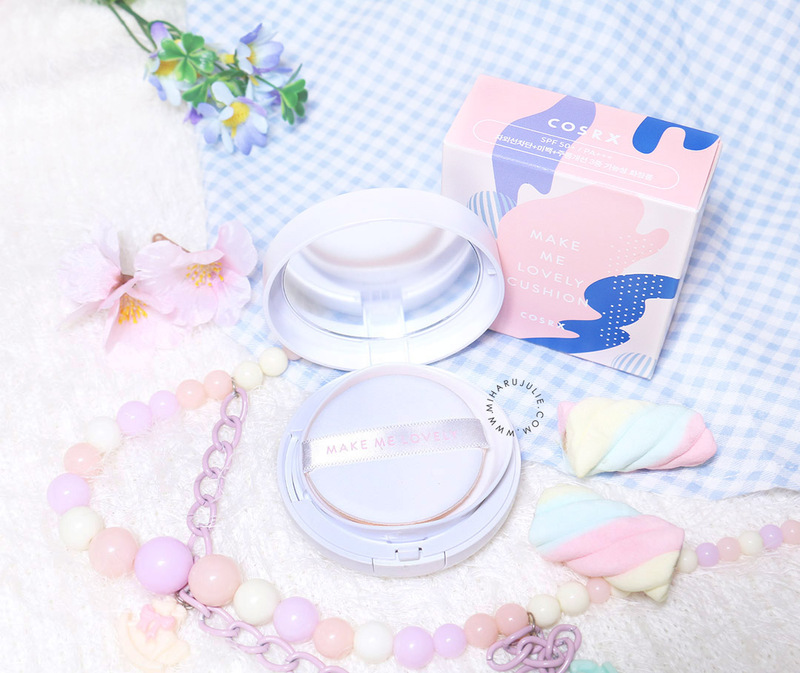 There isn't much coverage, but it is rather buildable, although if you try and put on another layer, you might end up caking your face. 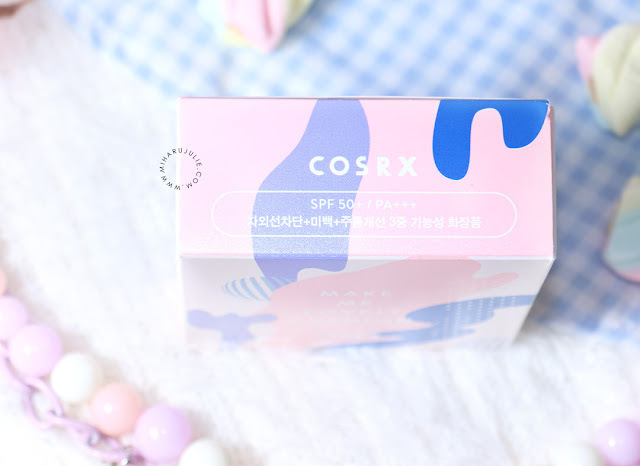 It brightens up the face and actually evened out my skintone.